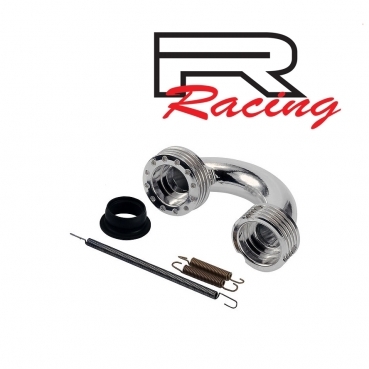 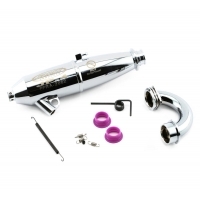 This is the REDS Engines 2112 Off-Road Tuned Pipe Set, with an included Medium Manifold. 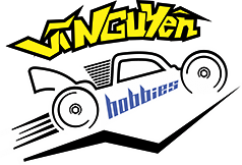 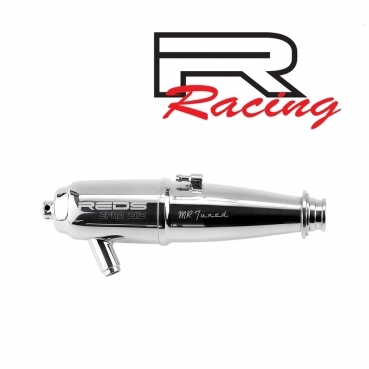 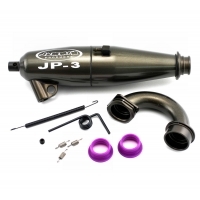 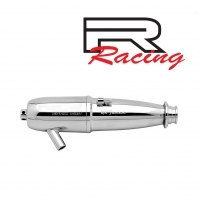 This pipe is ideal for use with REDS .21 Nitro Engines, as well as any off-road .21 nitro engine. Package also includes one manifold gasket and springs.